NO Need to purchase or lease equipment from Phoenix Internet. Satellite providers often require you to buy their equipment. Satellite Internet typically caps your data usage resulting in a slow down of service and expensive overage charges. Phoenix Internet will never cap your data usage. Our Interent Speeds are perfect for online gaming and gaming consoles. With little to no latency your online experiecce will be fast and responsive. 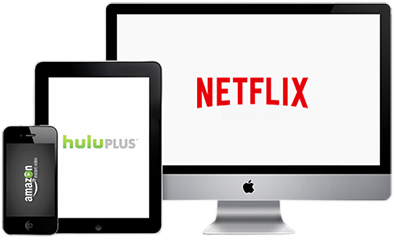 Our internet speeds are compatable with Netflix, Hulu, YouTube, Skype, and other online streaming services. Our internet works in any type of weather conditions. Satellite Internet may experience intruptions on cloudy days or during storms. Our internet works with any VOIP provider like vonage, skype, google phone, and others. You may experience static or poor voice quality with Satellite Internet.